I love to travel, especially in the summer. Once I get to my destination, I always enjoy it. However, the stress of wondering if I’ve forgotten to pack something from home, and then the stress of making sure I don’t forget anything in the hotel room doesn’t make traveling so enjoyable. To cut down on this self-driven anxiety, I try to pack my toiletry bag with the items I use on an everyday basis, like skincare products, shampoo & conditioner, etc. But somehow, I more often than not forget to pack my razor, mostly because I only have one and that lives in my shower. 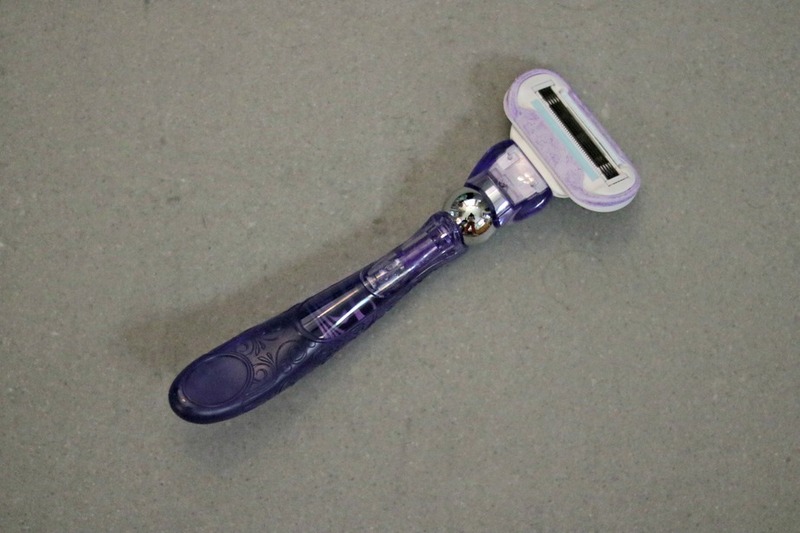 It’s the Gillette Venus Swirl, and if you had to assign it to a personality type, it would be the “perfectionist” because it has 5 blades with a flex-ball that allows the razor to glide along every shaving surface. I’ve been using Gillette Venus razors ever since my mom let me use a razor on my legs and this one is my go-to when I’m at home. However, I’ve recently come up with a great tip for travel–especially in the summer. Since the personal toiletry item that I most often forget-either in my shower at home or in the shower at the hotel–is my razor, I’ve started getting packages of Venus Disposable Sensitive Razors. They come in a pack of three, which I decant and put in my toiletry bag. Now, no matter how distracted I am when I’m packing, I always have one at hand. I especially like that they’re geared for sensitive skin, because I don’t have time for irritated legs when I’m on vacation! Even though these are disposable, they don’t feel flimsy or cheap. I like the way the handle is shaped and that the head pivots, which is great around the knees and ankles. I can use one about 4-5 times before I throw it away and grab another one out of my bag. 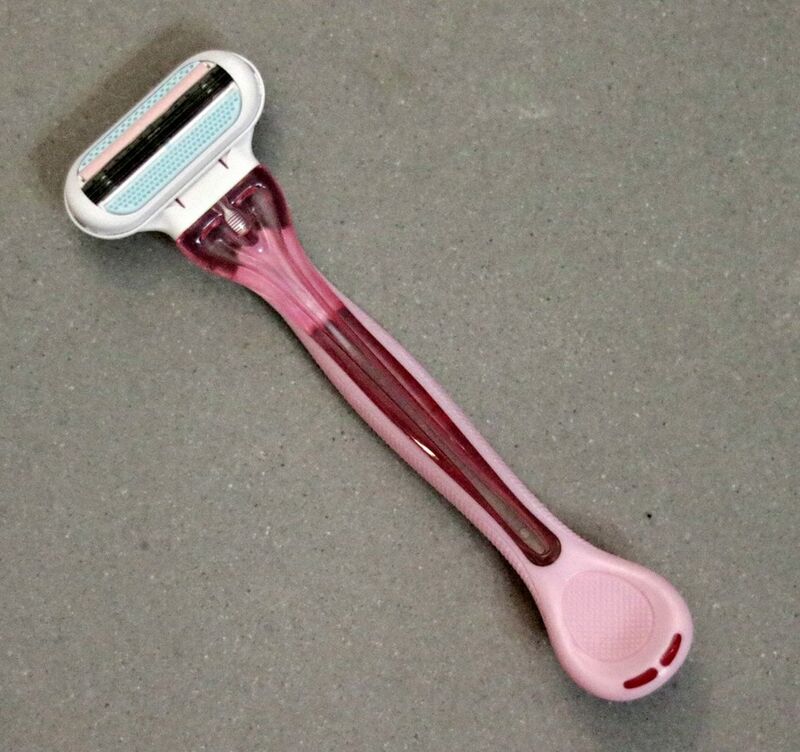 Gillette says these are perfect for the “on-the-go” girl, and I’d have to agree! However, if you don’t take my advice and forget to pack the disposable razors, you can alway pick them up at your nearest Walmart. Here’s another little travel secret–whenever my family travels, as soon as we’ve checked in and unpacked, we always head to the nearest Walmart to stock up on snacks, bottled water, easy breakfast items, etc, so we can save some money and always have nibbles on hand when we’re lying out by the pool. Hotel food is expensive!! 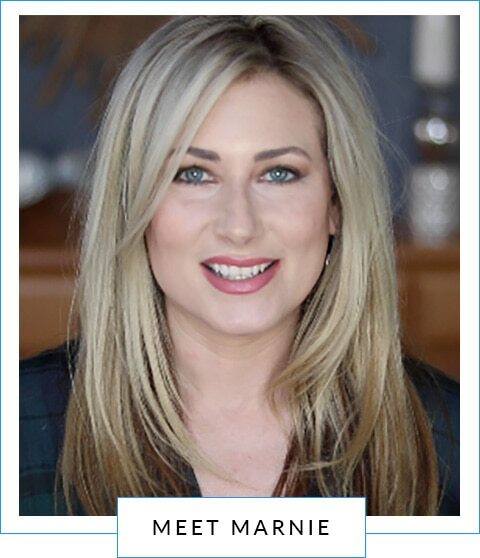 To find out more about Gillette Venus razors, watch click HERE. To purchase your favorite Gillette Venus razors at Walmart, click HERE! This post was sponsored by Gillette Venus for Walmart. Muktitasker, but now I want to buy the Venus Swirl.